Zara Davis had a great competition year in 2011. Congrats from the complete team!!!! Zara won the ISWC European Speed windsurfing Championships for a second time. The tour took place all over Europe starting in the south of France, Sweden, Germany and finished in the UK on the legendary Weymouth Speed strip. 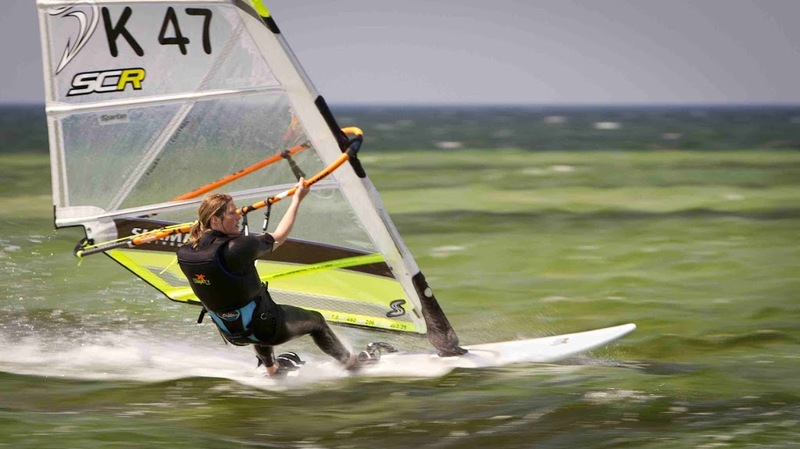 The women’s European fleet was dominated by Zara who missed the 1st event due to injury but convincingly won all the remaining three rounds including the UK event, to take the Women’s European Speed title for a second time. 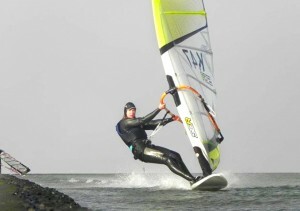 Zara was elected to windsurfer of the year 2011 by an online voting carried out by UKWA. Also 2012 started with a drumbeat when she broke the GPS Record with 40.99 knot on the West Kirby speed strip on 21st of January 2012. She used a Mistral Speed 42, a Simmer Sails SCR 5.0 and our GPS_5 200.